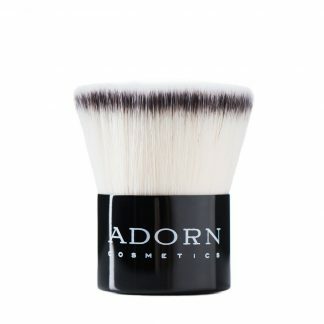 Adorn Cosmetics Kabuki Foundation Brush is your new, must have make-up essential. This multi purpose vegan brush can also be used wet or dry with any of the Adorn Cosmetics foundations. 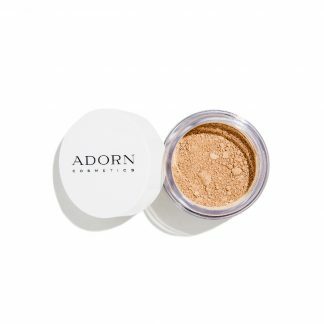 The Adorn Cosmetics Kabuki Foundation Brush developed by the founder of Adorn, a former make-up artist and beauty industry veteran. This best selling, professional quality, super soft, 100% cruelty free brush gives you an effortless, flawless foundation finish, every, single, time. This dense, flat top design gives seamless, full-coverage and the short handle gives maximum control of your application. 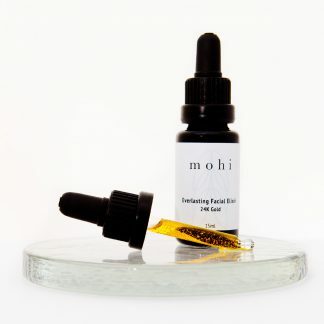 Your new, must have makeup essential, this multi purpose vegan brush can also be used wet or dry. 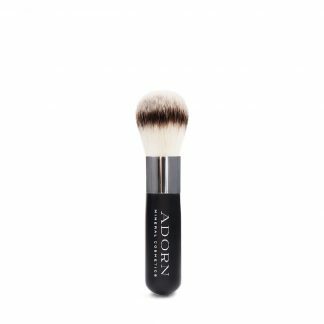 The Kabuki Brush is ideal for applying any of the Adorn foundations range, such as the Anti-Aging SPF 20+ Mineral Foundation. 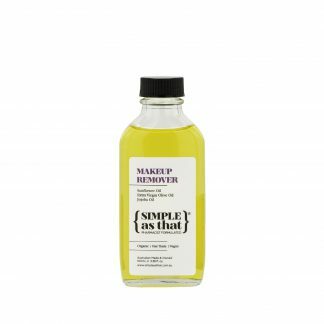 For best hygiene practices and protection against bacteria, we recommend cleaning your brushes with our Anti Bacterial Natural Brush Cleaner for in between cleans, and with a natural soap for a deeper more thorough clean. Please dry your brush on either its side or upside down so as to avoid moisture damaging the glue that holds the bristles. The Adorn Cosmetics Kabuki Foundation Brush is made from synthetic bristles.